Democratic Republic of Congo revised down its estimate of cobalt production for the first nine months of 2018, to 81,292 tonnes from an earlier estimate of 115,116 tonnes, central bank data showed on Friday. The revision means that output of cobalt, an important component of electric car batteries, rose 35.9 percent compared to the same period in 2017, rather than 92.5 percent as the bank said previously. The bank also revised up its estimate for copper output in the first nine months of 2018 to 911,505 tonnes from a previous estimate of 908,695 tonnes. 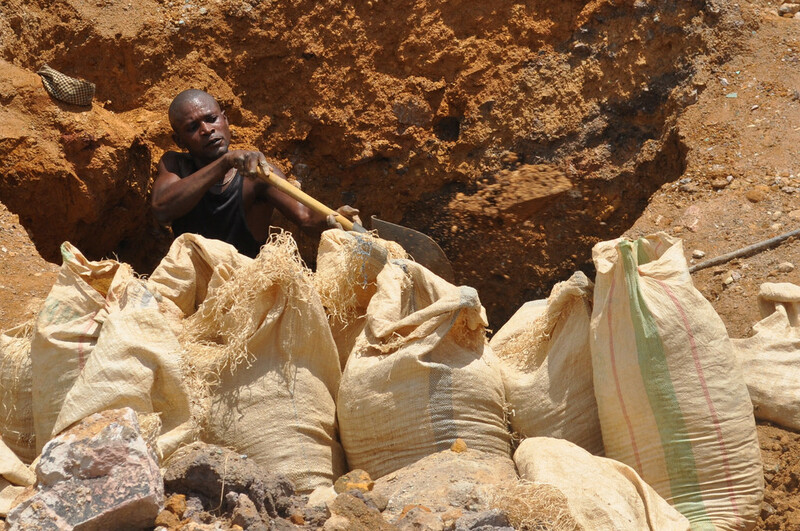 Congo is the world's leading miner of cobalt and Africa's top copper producer.